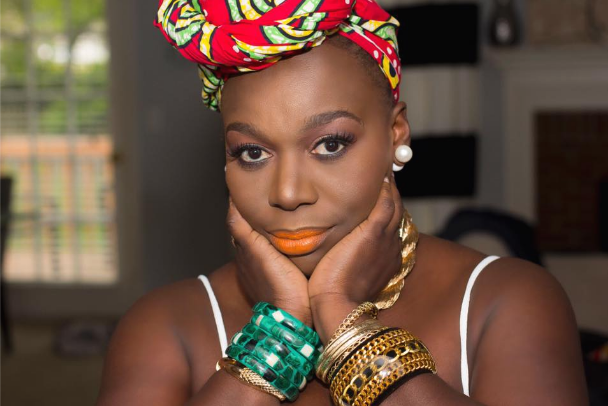 Fashionistas and avid fashion magazine readers look forward to Vogue’s September issue as much as they look forward to Fashion Week and The Met Gala. The Vogue September issue is such a big deal that R.J Cutler made a documentary about it in 2009 and made it a part of pop culture. September is the end of the summer and also the beginning of the school year. Seasons are about to change and Fall fashions and trends are about to be revealed. Publications also track and publish the number of ad pages as a signal of how well they’re doing; a magazine with a lot of advertisements is assumed to be financially thriving. Much thought is given to the September issue. Planning goes as far back as six to eight months and the covergirl is a very critical decision. 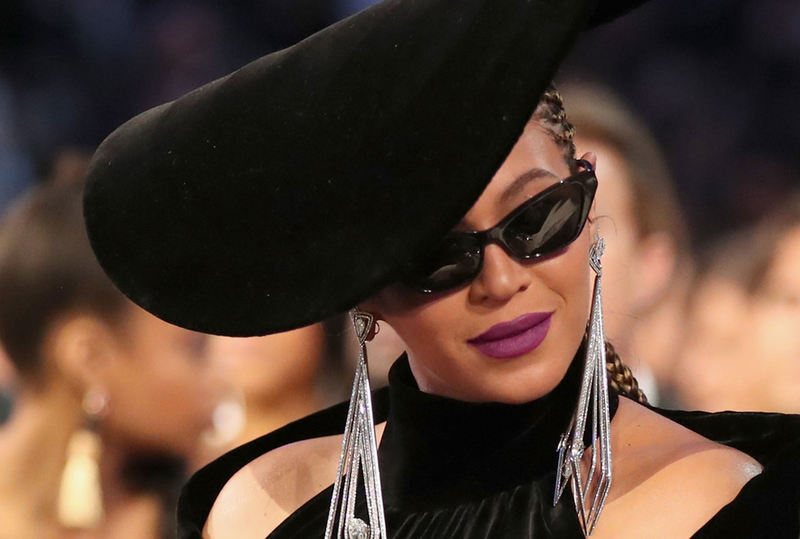 This year, word is music icon Beyoncé is the covergirl and she’s been given full unprecedented control over the cover and inside feature by Vogue editor-in-chief Anna Wintour. Given the time it takes to prepare for the issue and Beyoncé currently being on a world tour, one has to assume that Bey has been working on this for months. Two sources who are familiar with the agreement between Vogue and Beyoncé but aren’t authorized to speak to the press let it slip that the publication is contractually obligated to give Beyoncé full control over the cover, the photos of her inside the magazine, and captions, which she has written herself and are in long-form. Beyoncé is also rumored to have hired the first black photographer to shoot a cover in the publication’s 126-year history. 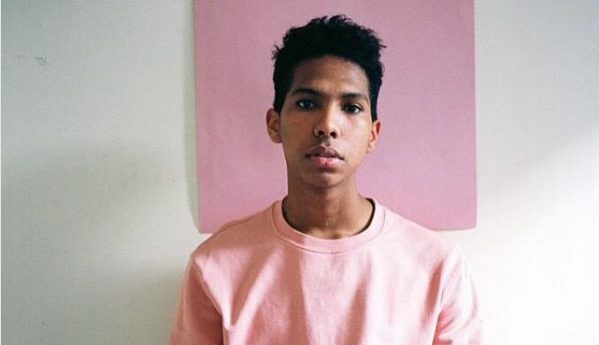 He’s 23 year-old Tyler Mitchell, from Atlanta, now living in Brooklyn, a photographer and filmmaker who got his start making skate videos and taking pictures of music, fashion, and youth culture in ATL and NYC. He received his B.F.A in film and television from New York University’s Tisch School of the Arts. He has already shot for Teen Vogue, i-D Magazine, Dazed, Vogue US, Office Magazine, Candy Magazine and The FADER. Most notably, Mitchell photographed iconic school shooting survivors for the #NeverAgain project on young gun control advocates for Teen Vogue. Mitchell self-published a Cuban photography book called El Paquete in 2015 and was featured in the New York Times’ “Up Next” series. His advertising clients have included Mercedes Benz, Marc Jacobs, Givenchy, Converse, Nike and Ray-Ban. Mitchell’s work is rooted in the black community and his photography reflects it. “I depict black people and people of color in a really real and pure way. There is an honest gaze to my photos,” Mitchell told the Times. When This Generation asked him to define his work, Mitchell told them, "My only description would be that it is about the black experience and humanizing black people." 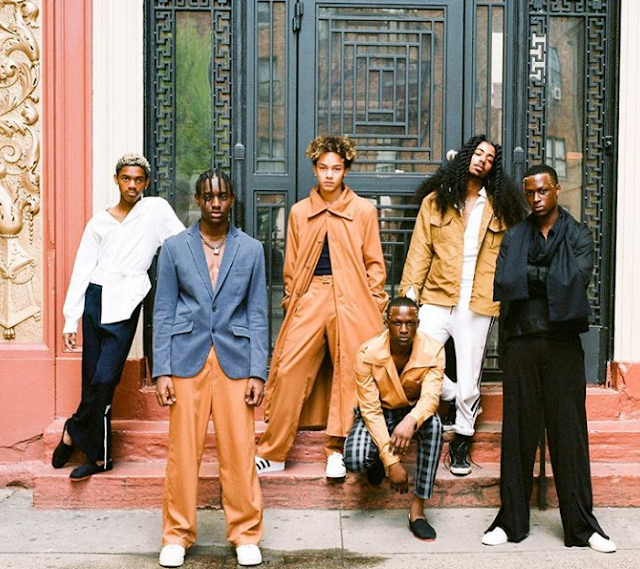 He spoke to Dazed and dropped this gem, "My work attempts, on some level, to depict black men and black people first and foremost as not just 'things.' And I employ aesthetic beauty to do that. We have been 'thingified' in this country – bodily, sexually, emotionally and socially. The works try to break free of any notion of this 'thingification.' It tries to just breathe." Pair Mitchell’s very impressive resume for a 23-year-old with his black pride and it is clear why Beyoncé used her power and influence to get him for this cover. 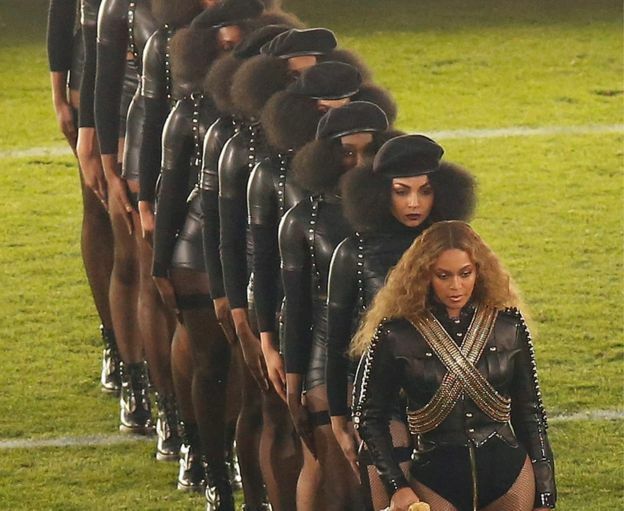 Beyonce got the world talking when she performed Formation at the Superbowl while she and her backup dancers dressed like black panthers, and she’s been vocal about the mistreatment of black people in her music and has been a participant behind the scenes in the Black Lives Matter movement. The cover is rumored to be Anna Wintour’s last September issue, and in the past she’s used only a small group of the same photographers who lacked diversity. Hopefully this will be the start of a new era. Will you be copping the September issue of Vogue this fall?